For over 30 years, Safe Systems has been committed to keeping Colorado safe. For us it stems from a passion to protect lives, property and assets. Now more than ever, incorporating video as part of you security makes financial sense for you personally and professionally. With new & improved HD quality and the ability to view cameras from your cellular phone, tablet or pc, Video Services from Safe Systems is easy to use and an important part of protecting your home or business. 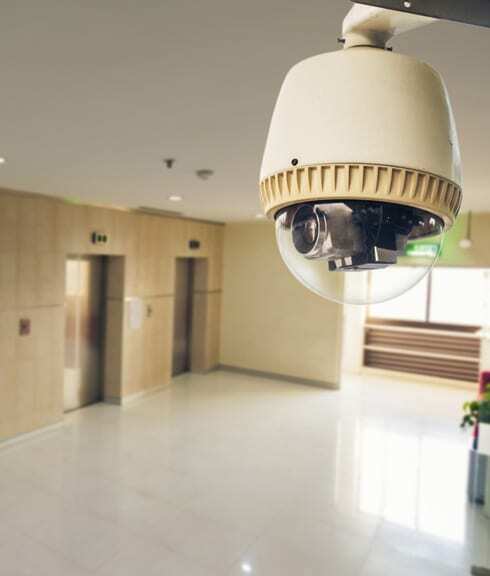 Commercial Video Security has been shown to dramatically reduce inventory shrinkage, liability incidents such as fraudulent slip and fall claims, increased employee safety practices and productivity. Residential Video Security allows you to view what’s going on at your home when you are there or not. Video Verification. An alarm system that sends our local, UL listed central station a video after the trigger of your alarm, reducing false alarms and increasing arrests. These work wirelessly and are for both indoor and outdoor applications. Offsite Storage. In addition to storing recordings on a local hard drive, we can deliver them to an off site server bank so even if bad guys or employees tamper or damage your local storage, you will still have the admissible evidence. Video Management Systems. You can have the ability to look at multiple sites and locations on one screen on the go. From simple to complex, we have the expertise to design and install a video security application to meet your budget and needs. Call 303-444-1191 or email sales@www.safe-systems.com to set up a consultation with one of our Video Specialists.